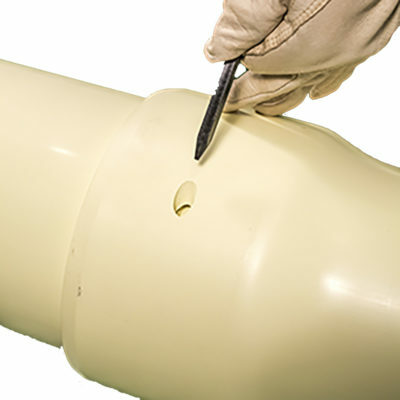 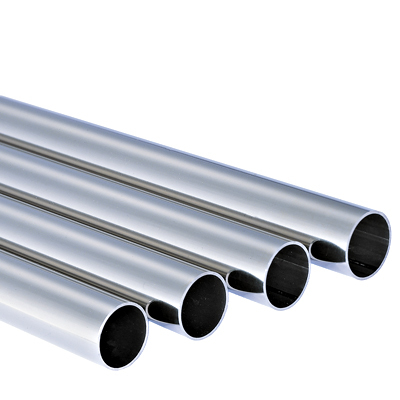 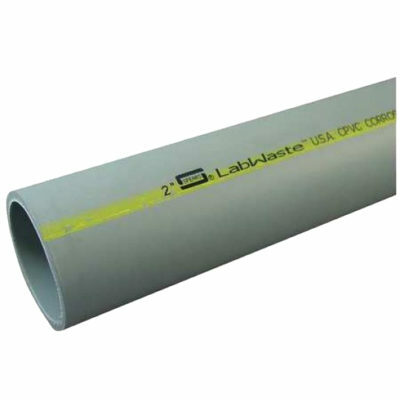 Industrial CPVC Pipe is available in 1/2 in – 24 in with standard and chemical resistant variations. 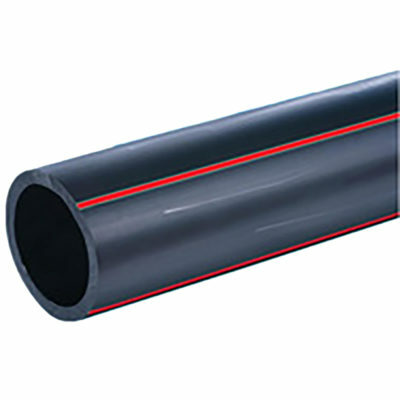 Industrial HDPE pipe is available in imperial and metric sizes for non potable water transfer requirements. 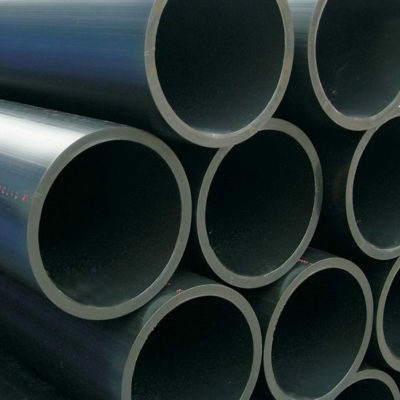 Steel Industrial Pipe is available in: carbon, stainless, high alloy stainless, super duplex, chrome moly, nickel alloy, and resin based.